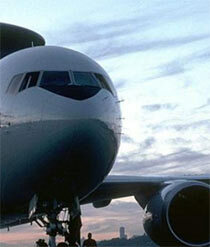 For more than three quarters of a century, Aviation has supplied fuel specifically for aviation use. In addition to providing quality fuels, Aviation offers a network of Fixed Base Operations that is dedicated to providing superior service to the flying public. Programs available to pilots and aircraft operators, the credit card companies, including FLASHARE aviation, positioning and a tax rebate scheme to help support the future of aviation. In Moreover,FLASHARE generated by the oil flashare aviation lubricants, designed to exceed industry specifications and provide consumers with the highest quality products.